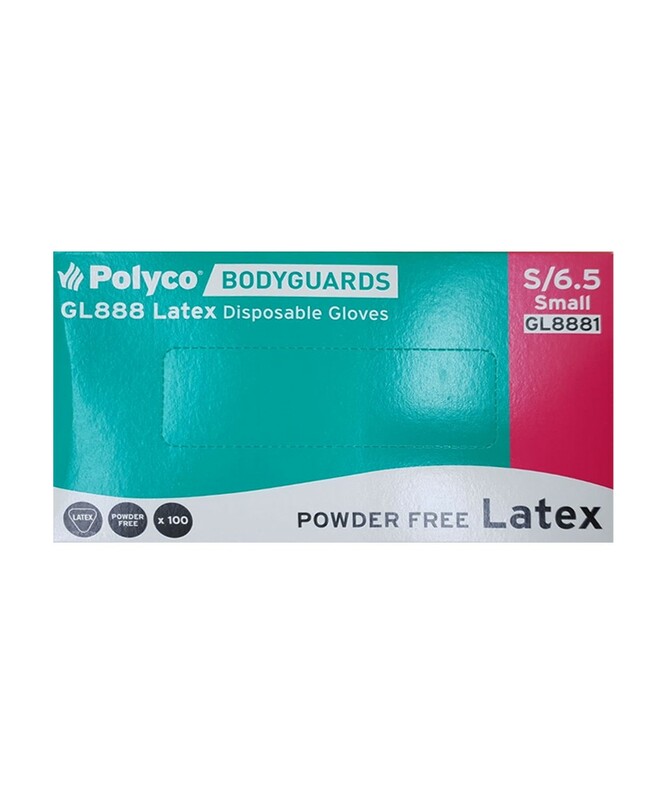 These Latex Gloves Are Powder Free, Good Quality & Come In A Dust-proof Dispenser - Try Today For All Your Needs. Small Sized Latex Examination Gloves. Comes As A Pack Of 10 x 100 Count.